This Old House brings yesterday’s craftsmanship, tomorrow’s ideas, and today’s living all under one roof. 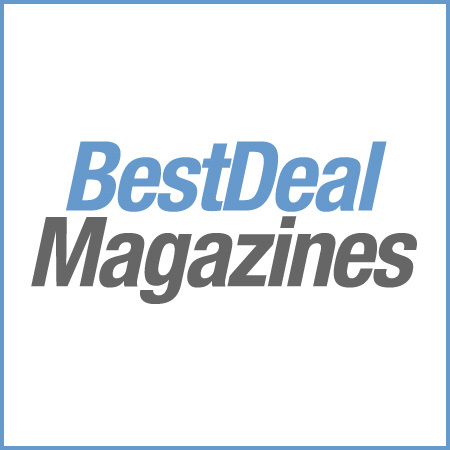 This Old House is a magazine for homeowners in search of practical, affordable, and inspirational ideas for enhancing and maintaining their homes. 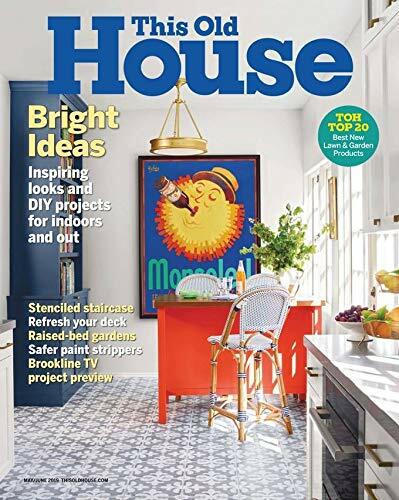 What they find is a balance of step-by-step instruction for DIY interior and landscape projects; lively how-to’s about keeping contractors on the level and saving money on remodels; expert tool and product reviews; and handsome feature stories showcasing fine craftsmanship and elegant architectural design.